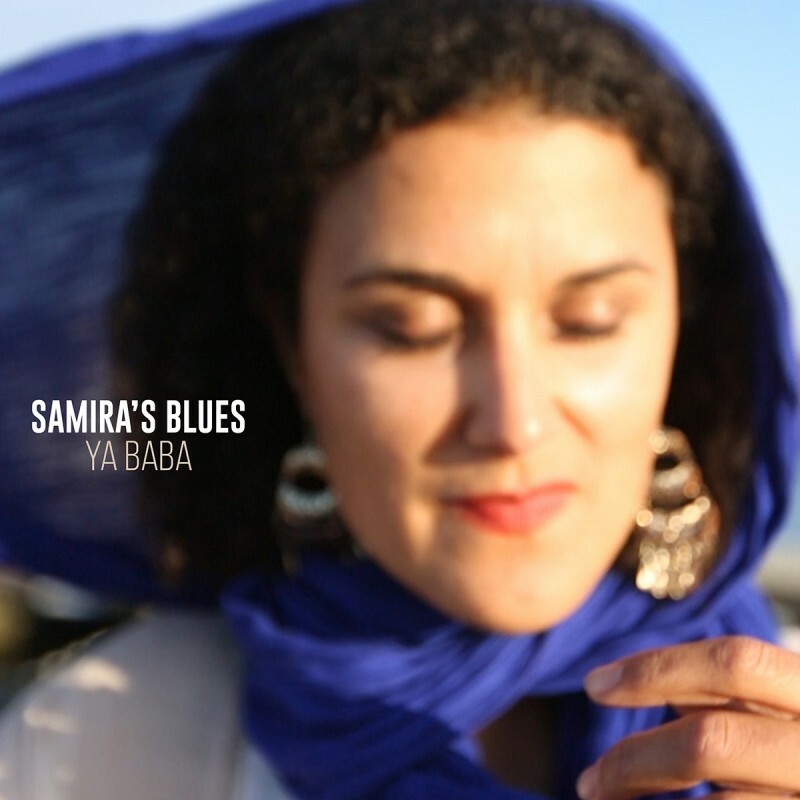 Acoutic Roots on Friday 18 January 2019 at 21.00 CET features Samira’s Blues. Samira’s Blues. A new recording session by Acoustic Roots from Podium Oost Utrecht in Utrecht. an eclectic mix of basses, silent guitars, a Palestinian with Sahara grooves and a blond Taureg. An hour of enjoyment with the music of Samira’s Blues!